About a month ago I added some quick covers to my raised beds for a fall garden and despite temperatures in the 20s and some windy days, everything is doing well. Not growing at the rate I would hope but still hanging in there. Next year I might try a thinner gauge plastic as I am speculating that the partial sun, mixed with some overcast days in combination with this thicker plastic is the reason behind the slow growth. Dig. 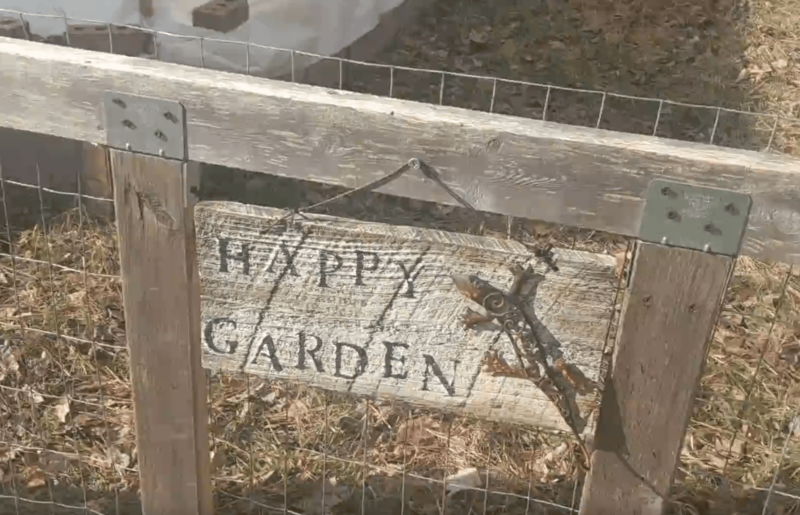 ← Fall gardening – 3rd bed covered.